If you’re looking to see the Paris you’ve seen so many times in movies, it’s best to book a hotel that is in the center of the city. This way, you will be able to walk to the nearest attractions, and you will be able to experience Paris on foot. What could be better? Well, booking a hotel on the outskirts could equally be what you want. 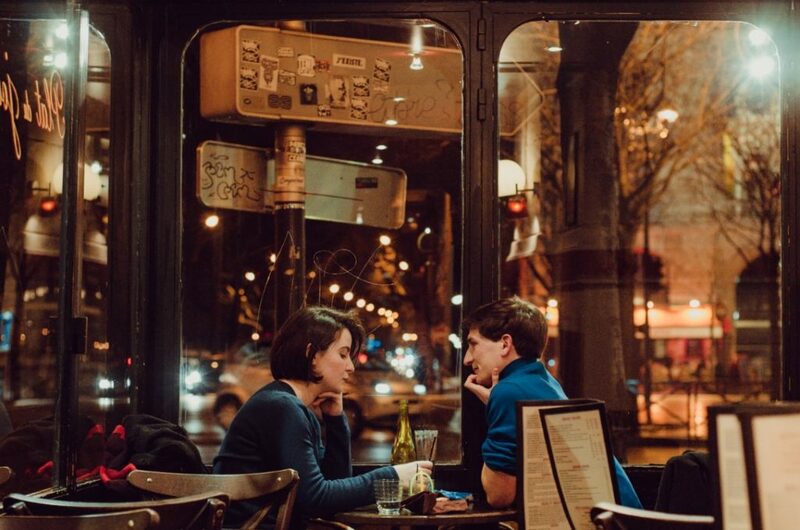 If you want to experience the true Midnight In Paris vibe, it’s best to stay outside of the city so that you can find hidden coffee shops down side streets, mingle with the locals, stay away from the tourist traps and drink the night away with Ernest Hemingway. Oh wait, he’s busy with Owen Wilson that night. If you’ve chosen a hotel in the center of the city and you’ve got a good pair of sneakers on you, there’s a high chance that you won’t need to spend money on transportation – as you can simply walk the whole way. Yet, if you want to explore more of the city and don’t want to walk away with torn calf muscles, there are various ways to get around. Amazingly, Paris is home to one of the oldest subway systems in the world, and it traverses the whole city. Of course, it will get busy – especially at the weekend – but the prices are low, so why not? If underground carriages aren’t quite your thing, you could swap the tunnel for the tides, as there is a Batobus that travels along the Seine every single day. The best part is that it stops at all of the major attractions. 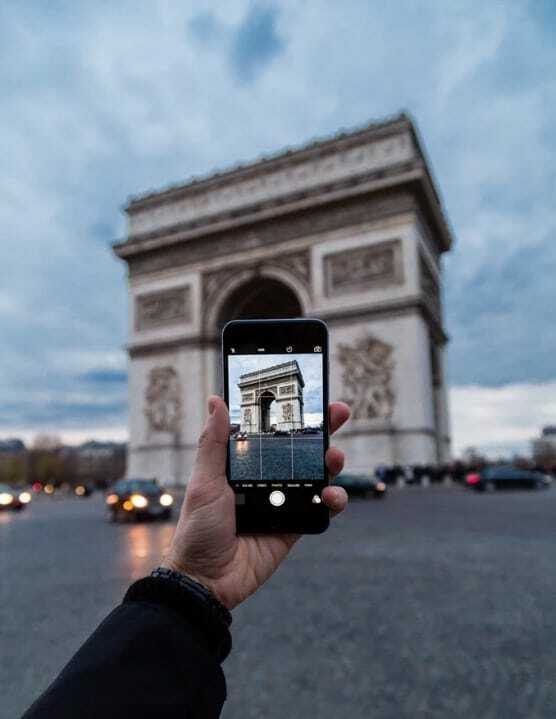 Trying to fit in every single attraction in Paris into one weekend is an impossible task – which means that before you leave, you need to work out what you want to prioritize. It may be that you can’t leave Paris without seeing the Eiffel Tower in all of its glory. It may be that you need to get a bit of culture in your life and visit the Louvre (or just pose in front of it like Jay-Z and Beyonce). It may be that you want to get your blood pumping at Disneyland Paris, or it may be that you want to be like Quasimodo and check out the Notre-Dame de Paris. Unfortunately, this decision won’t be easy, as there are so many amazing attractions in Paris. Yet, if you make a coherent plan before you go and stick to it, you’ll be able to fit in as much as you possibly can. Paris is one of those travel destinations that you just have to visit at least once in your life, so why not do it all in one weekend? If you know how you can master a weekend getaway to Paris!